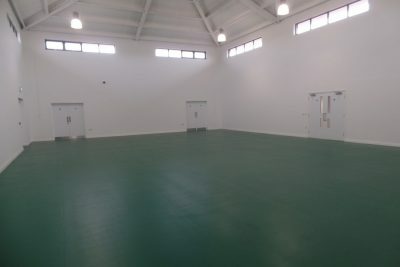 Consists of an 18m x 11.7m hall, able to accommodate an audience of around 200 seated. The building also includes two meeting rooms (10 and 16-person capacity), a large kitchen, store rooms, toilets, changing rooms and a P.A. system. 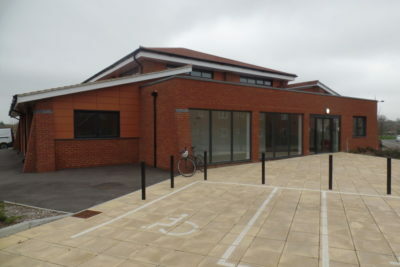 For further details about the James West Community Centre, including information on some of the regular hirers and facilities available, visit www.jameswestcommunitycentre.org. For further information about the James West Community Centre, or to make a booking, contact Hailsham Town Council on 01323 841702 or email enquiries@hailsham-tc.gov.uk.